Scolmore | UK Electrical Distributors – E. Preston (Electrical) Ltd. Since their incorporation in 1989, Scolmore have become a significant force in the electrical accessory market. A British based, family-run business, with an excellent track record of listening to what our customers need and providing the right solution every time. Based in the Midlands at their purpose built 100,000sq ft Head Office and Distribution Centre, they are ideally located to design, develop, manufacture and distribute our ever-expanding product range throughout the UK. 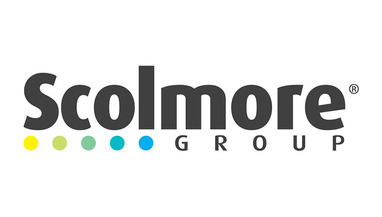 E. Preston Electrical Ltd is an official distributor for Scolmore electrical products. Visit the online store to browse thousands of components.